There had been 11,158 thefts from autos in the District as of Wednesday. In 2017, there were 9,998. And area police have different preferences as to how you should report such crimes if they happen to you. WASHINGTON — Crooks who steal things from cars have been busy in D.C. 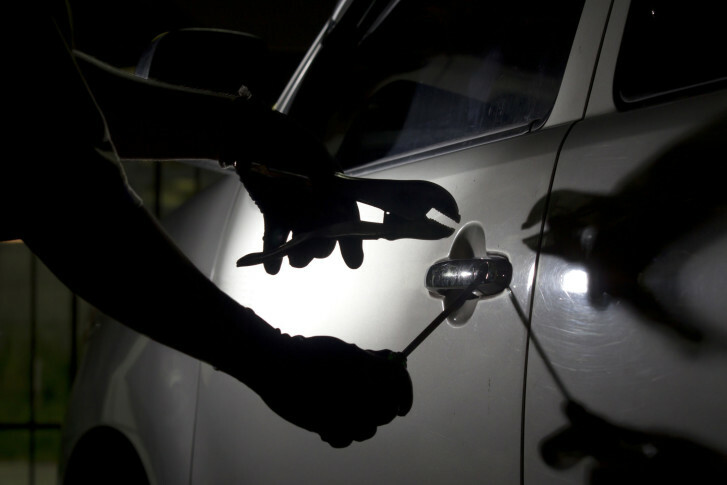 There had been 11,158 thefts from autos in the District as of Wednesday. In 2017, there were 9,998. One of the most-common questions on a community listserv in Upper Northwest, where break-ins have been common, is how people should report a crime that usually isn’t discovered until the thief is long gone. D.C. police recommend using their online reporting tool. “However, thefts — in which your checkbook, debit, credit card, Social Security card or Social Security number, etc. may have been stolen and/or used to purchase other items or services — are considered credit card fraud and/or identity theft, and should not be filed online,” said Alaina Gertz, a public affairs specialist for the Police Department. In Prince William County, Virginia, numbers on thefts from autos aren’t compiled as the year progresses, but Sgt. Jonathan L. Perok recommends that victims of such thefts report incidents to the department online or through the department’s nonemergency phone number: 703-792-6500. “911 is only for emergencies,” Perok said in an email. So far this year, Fairfax County is seeing fewer thefts from vehicles compared with last year. In 2017, there were 3,041. As of Wednesday, there were 2,360. People can report thefts from their vehicles to Fairfax County police online. But pick up the phone if there’s an emergency. “For an emergency or crimes in progress, dial 911,” police 2nd Lt. John M. Lieb advised. In Montgomery County, police advise that victims call 301-279-8000.